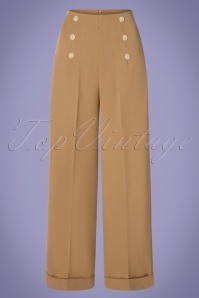 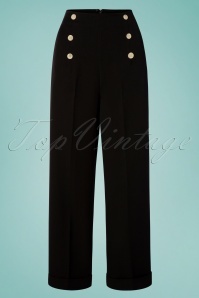 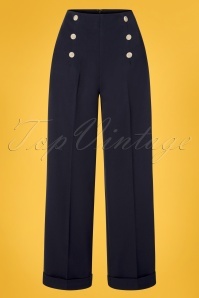 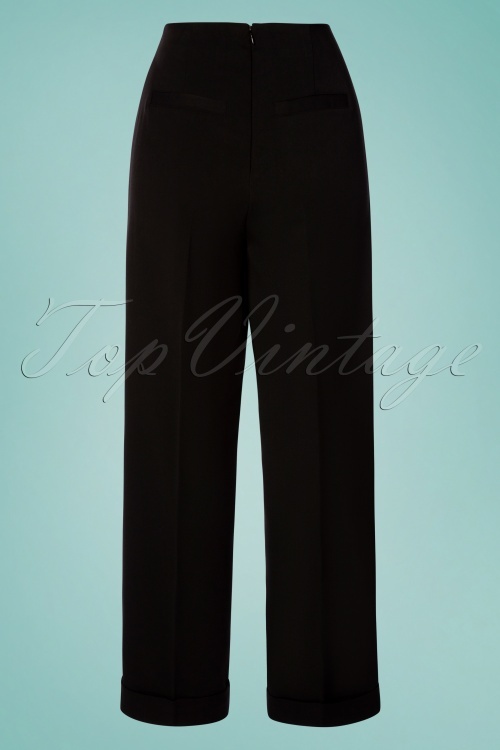 New spring/summer collection ~ Stroll along the promenade in style in these 40s Adventures Ahead Button Trousers in Black! 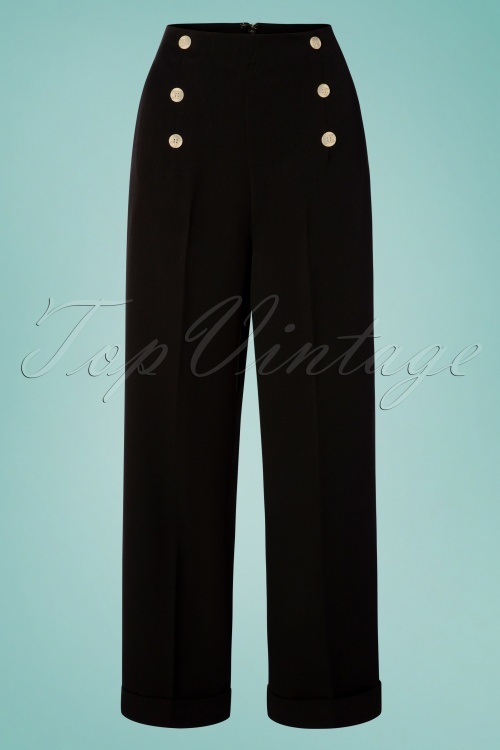 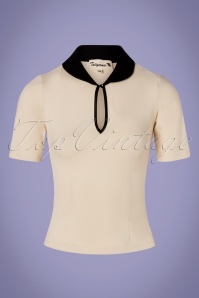 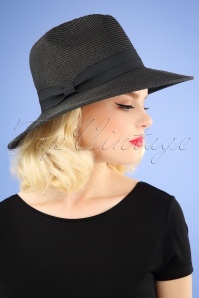 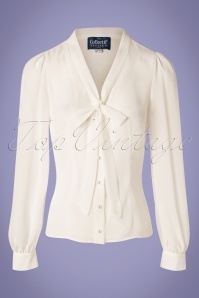 Her feminine high waist, breezy wide legs and elegant cuffed hems are a playful nod to that classic forties style ;-) Made of a supple, black fabric with a very light stretch and finished off with classic decorative buttons at the waist. 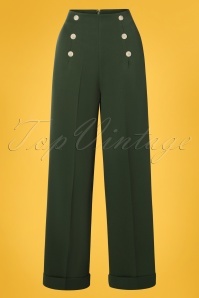 These stylish trousers are perfect to accompany you on all your adventures!